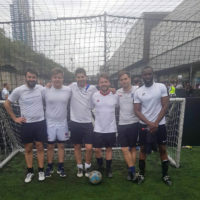 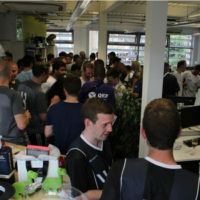 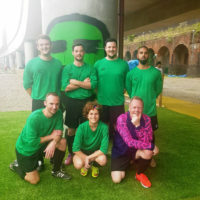 LOM recently hosted a five-a-side football tournament in aid of Queen Elizabeth’s Foundation (QEF). 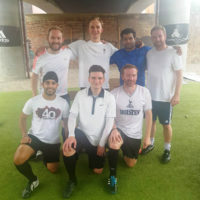 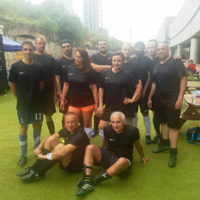 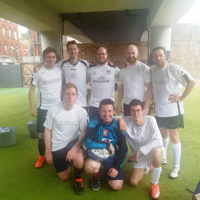 12 companies, all friends of the practice, took part in a very enjoyable day at Powerleague Shoreditch, just over the road from our studio. 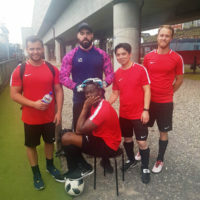 Queen Elizabeth’s Foundation is a charity that works to equip disabled people with skills to increase their independence and mobility, and help them into employment. 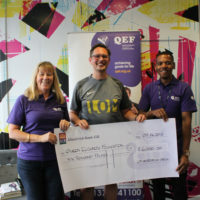 QEF helps people living with physical and learning disabilities or acquired brain injuries to gain new skills and increase independence. 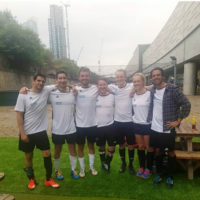 LOM has been working with QEF for the last 10 years to develop their campus and we are currently delivering a new Neuro-rehabilitation centre for them. 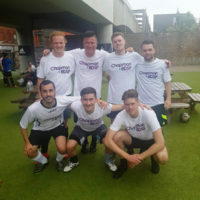 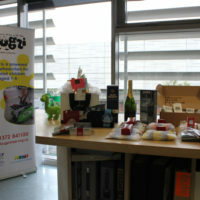 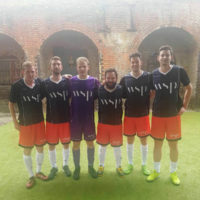 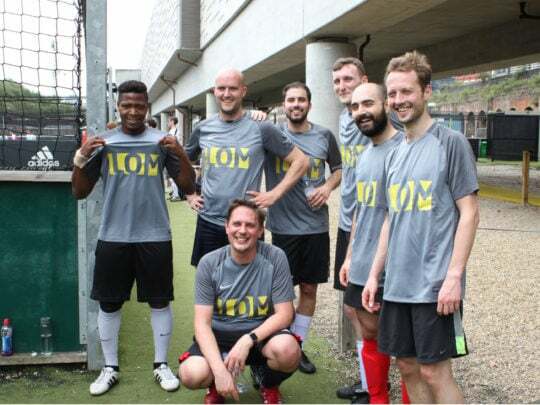 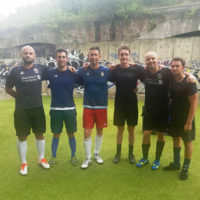 We would like to say a big thanks to everyone who took part and helped raise money for such a good cause: BuroHappold, Chapman BDSP, CNM London, Conisbee, Cundall, Elliott Wood, Interface, Pinnacle ESP, Pittalis, Tsunami-Axis and WSP. 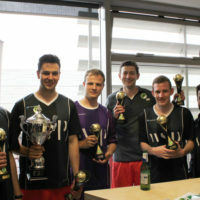 Post tournament celebrations took place in our studio where the event winners WSP were presented with their trophies. 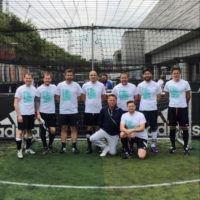 All proceeds raised from the event will go towards helping Queen Elizabeth Foundation fund their new Care and Rehabilitation Centre that supports people affected by brain injuries.